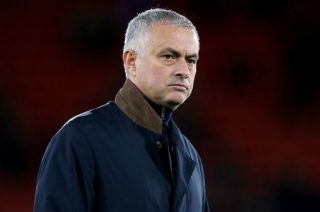 José Mourinho could make a step closer to employment on Thursday when he will reportedly meet with Inter Milan director Beppe Marotta. 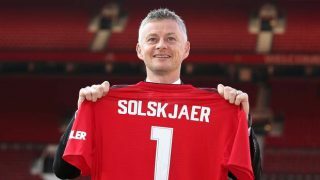 The Portuguese manager has been out of work since getting sacked by Manchester United in December, with the Reds going on to turn their season around under caretaker manager Ole Gunnar Solskjaer. 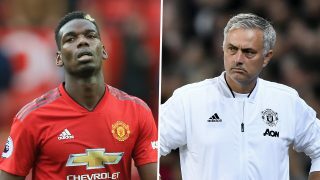 After a disappointing first half of the campaign, Mourinho’s job became untenable and his sour demeanour did not help the situation. He was falling out with players and the results continued to underwhelm. 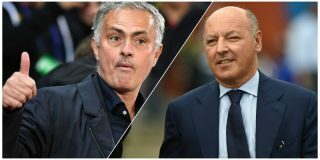 TeleLombardia journalist Davide Russo de Cerame has posted a tweet claiming Mourinho will meet with Marotta today to discuss the possibility of return to the club as manager. 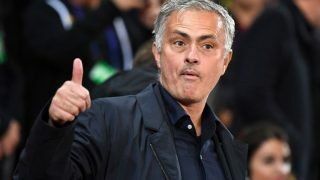 That would suggest current manager Luciano Spalletti is feeling the pressure at San Siro, with Mourinho still adored at Inter following his Treble-winning season in 2009/10. Inter are currently third in Serie A – behind Napoli and league leaders Juventus – but rivals AC Milan and Atalanta are not too far behind. They were eliminated from the Champions League in the group stages as Tottenham and Barcelona reached the knockout stages. 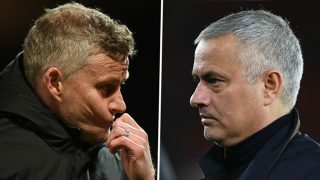 It will be interesting to see if Mourinho can turn his managerial career around and get back to winning domestic titles and conquering Europe, although we saw little evidence of that from his time at United.